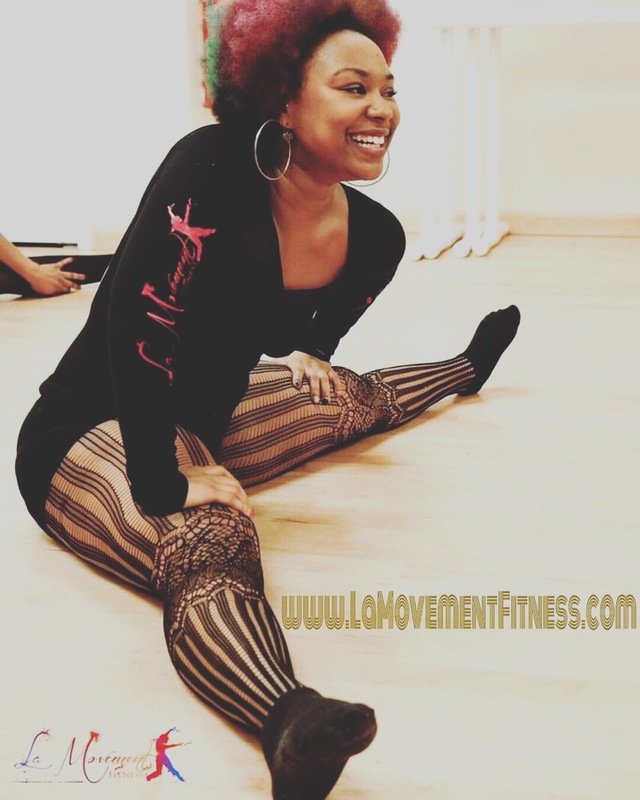 Fitness – Be Fearless. 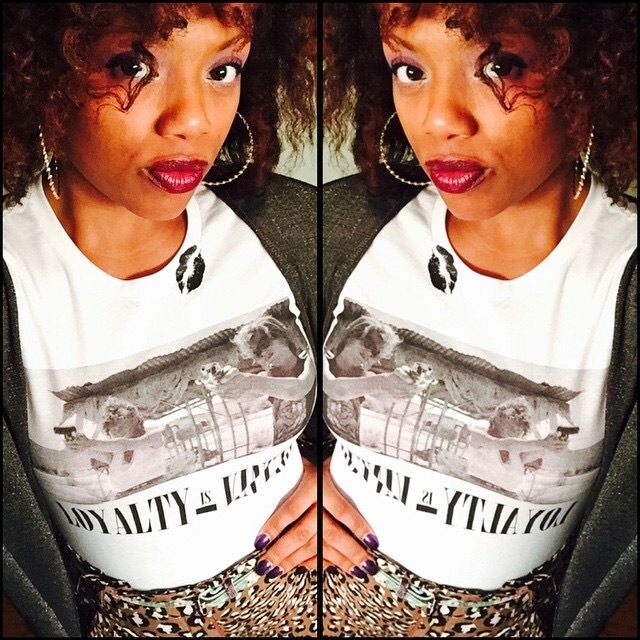 Be Flagrant. 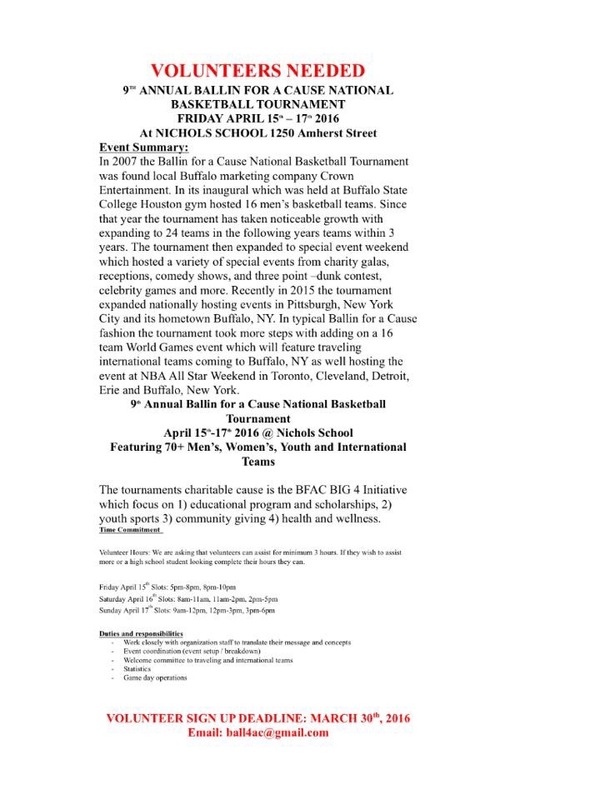 Special thank you to Media Contact Samantha Pierce for reaching out to us and providing an exciting breakdown of the upcoming, 9th Annual Ballin For A Cause Tournament which will be held in my hometown of Buffalo, NY next month over my birthday weekend! 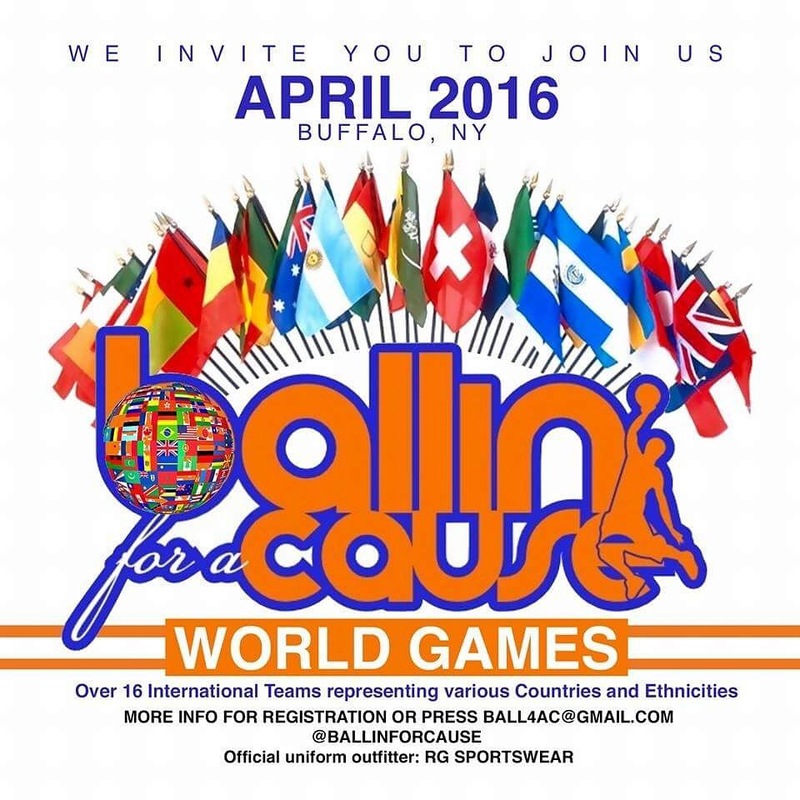 WHO: Ballin For a Cause 2016 National Tournament and First-ever World Games. WHAT: Ballin for a Cause (BFAC) is the biggest charity basketball tournament in Western New York, bringing together 60+ men, women and youth teams and more than 500 participants from Toronto, Cleveland, Detroit, Erie, Buffalo, Boston and Rochester to compete in the national tournament – hosted right in Buffalo, New York. This year, Ballin for a Cause will also host local and travel teams from across the world, including Canada, Puerto Rico, Haiti, India, Turkey, Dominican Republic, Cambodia, Philippines and the First Nations. 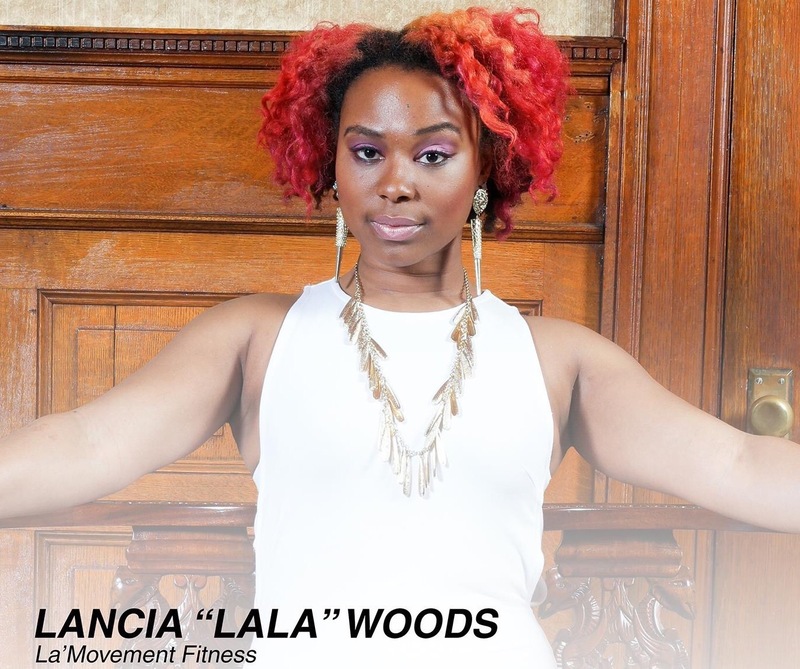 WHERE: Nichols School, 1250 Amherst St. in Buffalo, NY. Admission to watch the games is open to the public for $5 on Friday, $7 on Saturday and $7 on Sunday. Weekend passes are available for $15. Admission is paid at the door! 1. Education: The “It’s More than a Game” speaker series, teaches students about the importance of higher education, having good character and how to be a leader in the community from Buffalo’s own professional athletes that they know and admire. BFAC also supports higher education. Since June 2012, the organization has raised more than $10,000 in scholarship funds for the Jireh D. Williams “We Achieve” scholarship. 2. Community: Throughout the year, BFAC donates to various charities such as holiday toy and food drives. Since expanding nationally, BFAC has also started giving back to the communities in cities holding qualifier tournaments, like donating more than 100 cases of water for the Flint Water Drive. During the tournament weekend, BFAC will host the Kicks4Kids sneaker drive, accepting gently used sneakers, shoes and boots to donate to school-aged children in need. This year, BFAC will also be accepting school supplies. 3. Youth Sports: BFAC provides funding, equipment and coaching staff for youth sports organizations such as the Sports Academy Youth Leadership and Sports, New York Warriors Youth Football and Cheerleading, Crown Basketball and Sports Academy Dance. Most recently, BFAC partnered with Buffalo Ravens to provide free basketball clinics youth ages 8-14 on Saturday Mornings. We will also host a skills clinic for Youth in partnership with Odds2beat Inc., run by Greg Gamble. 4. 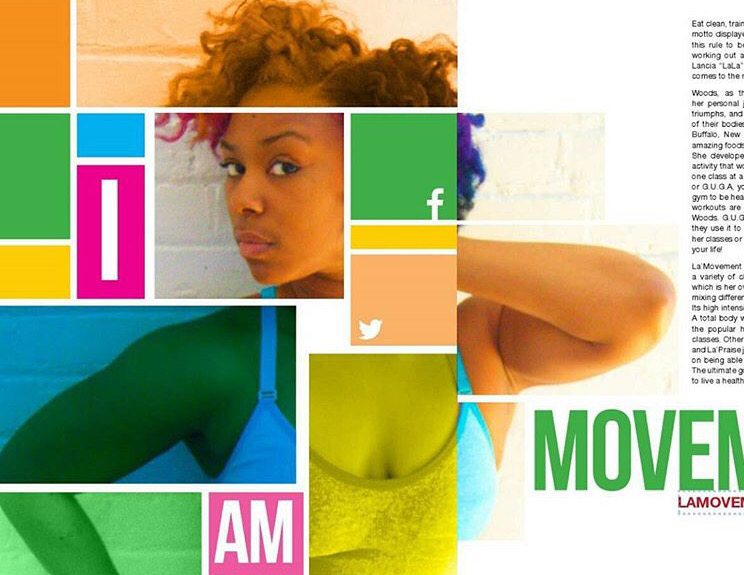 Health and Wellness: BFAC is partnering with Gene Coplin, local fitness trainer and founder of Icopelifestyle, to provide free fitness classes to lucky winners during the BFAC tournament weekend. In addition, Coplin will be on site at the tournament sharing tips, tricks and vital health information. 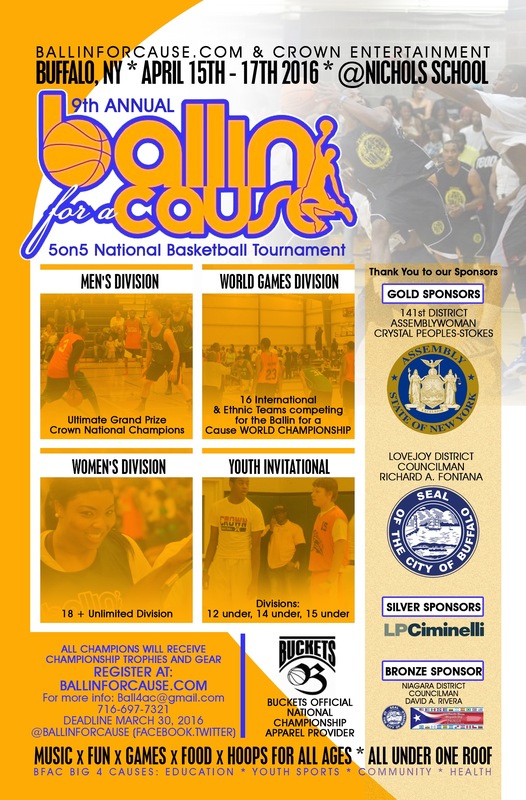 Ballin for a Cause is a nationally-recognized, 5-on-5, basketball tournament consisting of 60+ men’s, women’s and youth teams from the North Eastern U.S. and across the globe. Launched in 2008, Ballin for a Cause has helped drive awareness and provide charitable donations for local organizations and not-for-profits, demonstrating its commitment to the Buffalo and Western New York community. Follow them on Twitter @Ballinforacause and Instagram @Ballinforacause and Snapchat @bfac2016! Also!!! 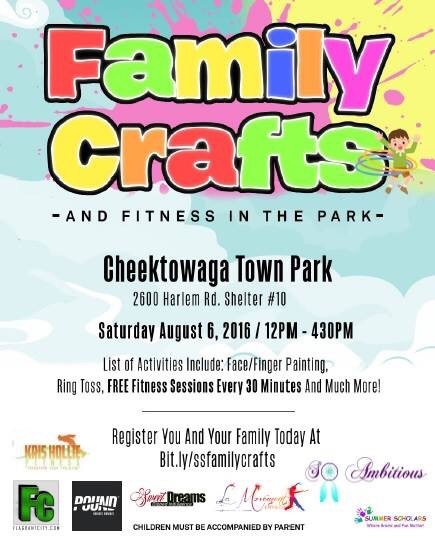 If there are any HIGH SCHOOL STUDENTS in need of Volunteer hours or COLLEGE STUDENTS looking to volunteer/internship or any adults looking to volunteer for a community event. B4AC has plenty of opportunities! April 15-17th details below, with less then a week to sign up!